Our high tech upgrade kits can add years of life to your existing printers for a fraction of the cost of a new printer. We've created an ingenious low cost solution to get the most out of your existing grand format printer. Watch the video to get a glimpse into how the process works. Call us today to upgrade your printer. Our Dye Sub printers are retrofitted with the latest technology to give you high resolution printing and long lasting durability for an excellent value. Our Dye Sub printers are retrofitted to be the most superior printers on the market. Our Eco Solvent printers are durable workhorses capable of printing high resolution prints at exceptional speeds. Already own a grand-format printer? Extend the life of your existing printer by upgrading to the latest technologies with one of our retrofit kits. Our high tech upgrade kits can add years of life to your existing printers for a fraction of the cost of a new printer. We've created an ingenious low cost solution to get the most out of your existing grand format printer. Call us today to learn more. High resolution printers and exemplary technical service. You want an industrial printer that you can really rely on. Above all, you want quick and reliable service when you need it. At Digitech we bring the added value to your business. Made simple yet powerful using the latest technology. We use technology to simplify and save you money. "Where Service Makes the Difference." Already own a Jeti printer? We put the latest technology on many popular grand-format printer models. 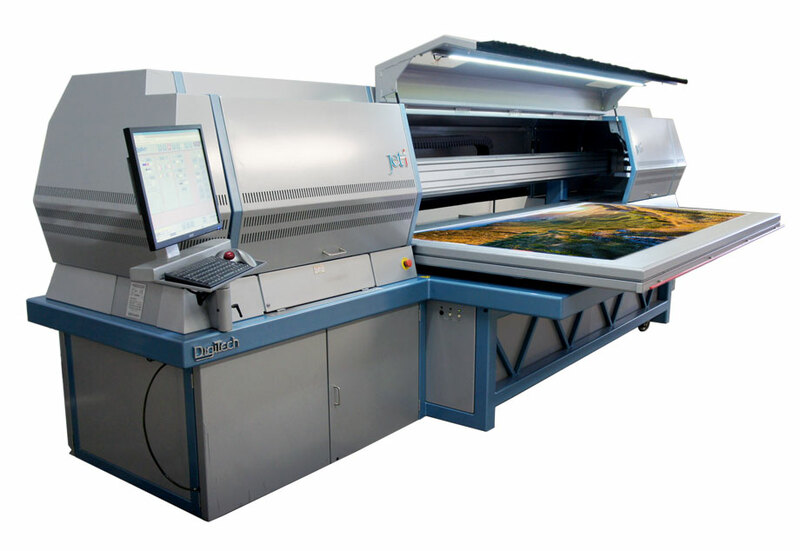 Click below to learn more about the grand-format printer models we upgrade.